Color Theory Craftsmen are professionally training in staining interior wood used for trim and baseboard, window casing and wooden doors. 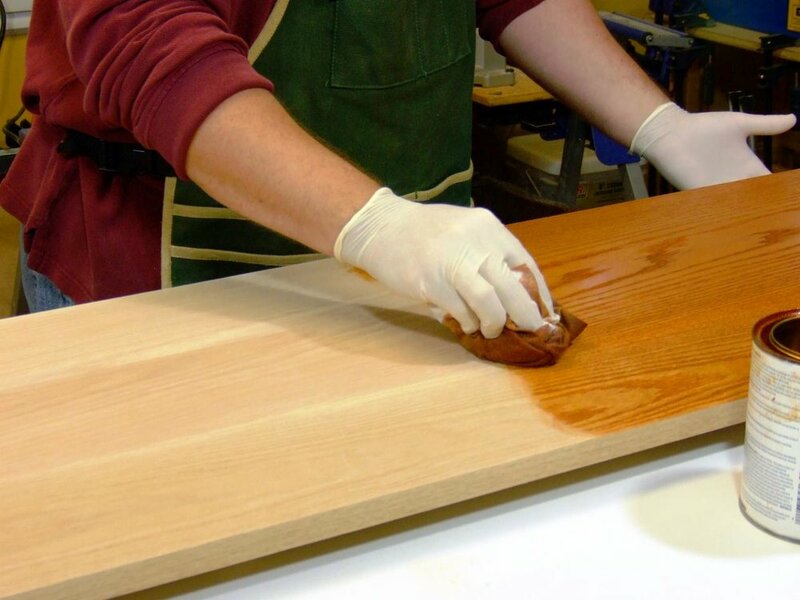 You'll be impressed by the artistry and craft we put into staining trim work. Exterior wood siding and trim will also benefit from the talented hands of our craftsmen. We are also one of few companies in Bloomington who stain fiberglass doors. Get the beautiful look of stain with the life and longevity of fiberglass doors. Color Theory craftsmen are uniquely qualified to perform this delicate craftwork. 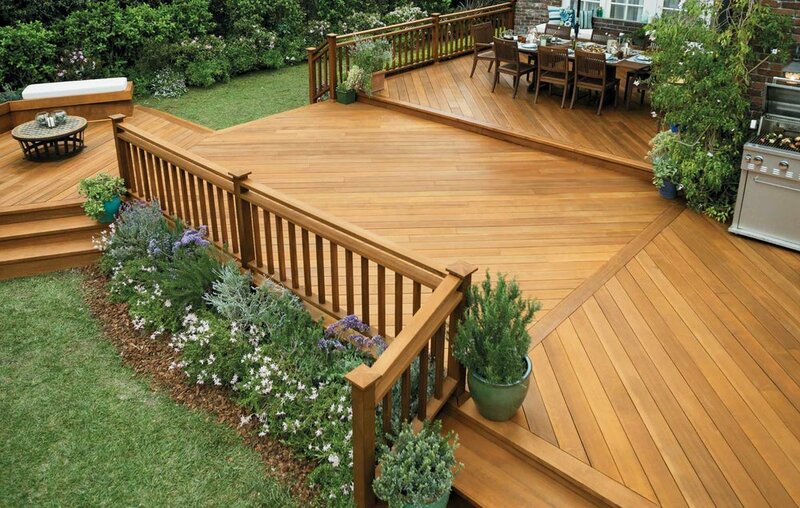 Deck staining is the best way to preserve the integrity of your wood deck for years at a time. Our deck staining process is taken to the next level with our expert preparation and quality craftsmanship. We offer a variety of finish options including natural finishes, semi-translucent and solid stains. Privacy fences should do more than keep things...well, private. They should beautify and say brilliant. Maintaining your fence through stain will bring lots of life to your investment. Consider re-staining every 4-5 years to protect your fence and keep it beautiful. To learn a little more about how Color Theory Craftsmen can help you with your staining needs call 877-804-2652.